I am honestly so touched when friends of mine ask me to do their families cakes. As many of you know, I used to be a pro decorator, but mommy hood has put that career on the back burner. It is something that I am so passionate about and have so much fun doing. 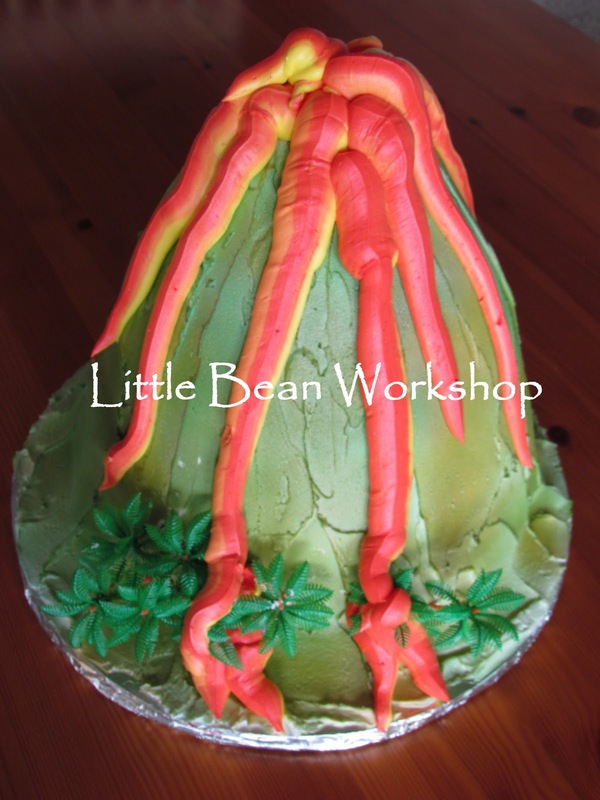 The first cake was a volcano cake for my friend's son who was turning 8 (I think!!). Up next is a cake for another friend's daughter's sweet sixteen. 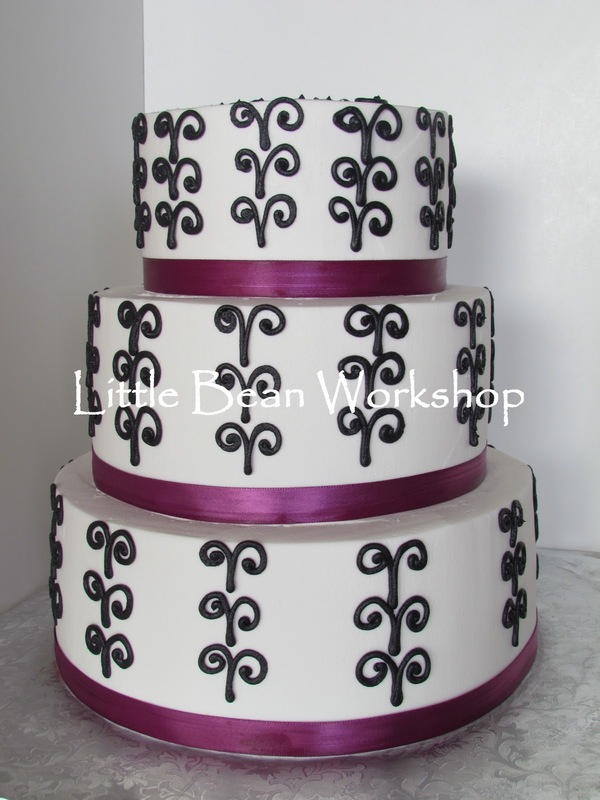 All I was told was they wanted white, black, and purple. Here's what I came up with. Those are some awesome cakes, love them! Your volcano cake is cool, what 8 year old boy wouldn't love that? !